In short, men’s bodies are designed to build muscle quickly to support their traditional role as the hunter. Women’s bodies, on the other hand, are designed to store fat quickly. These fat reserves were traditionally used to survive pregnancy and nursing during adult life. So while it may not be the way our bodies are needed to work for us today, it all goes back to survival. Men needed strength to survive while women (and the offspring who depended on them) required fat to survive. Pregnancy, and nursing especially, requires an incredible amount of additional calories. Pregnant women need about 300 additional calories per day while nursing moms need an additional 500 calories per day. Of course today with modern birth control, smaller families, supermarkets, and an industrial lifestyle that includes mainly desk jobs, these ancient survival mechanisms are not so critical. In fact, today the same things that once kept us alive are now hurting us. In a world filled with readily available food – weight gain, not weight loss – is threatening our health. Men can make genetic tendencies work in their favor by adapting their exercise routine. While cardio is important, men should also incorporate strength training to help build muscle. The more muscle a person’s body has, the more calories it will burn during a 24-hour period. Women, on the other hand, may want to do the reverse, focusing on exercise that burns fat (cardio) while also including strength-training exercises to build up muscle. And of course both men and women should look to control their calorie intake while maintaining a healthy, balanced diet. A diet too low in calories will trigger the body’s starvation response, which leads to muscle loss instead of fat loss. While our genetic makeup can work against us, it does not mean we can’t reach our weight loss goals. 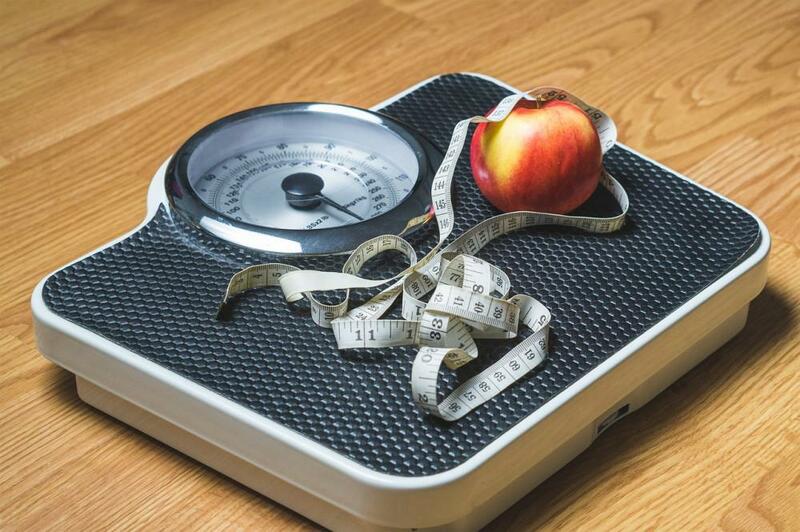 At The Center for Medical Weight Loss, we take a personalized approach on weight loss based on science. The constant body composition monitoring included in our program ensures the weight loss is truly coming from fat, not muscle. In addition, ongoing behavioral counseling teaches people how to work with their body’s natural tendencies to lose weight and keep it off. Understanding how men and women lose weight is one of the first steps in realizing the journey is different for everyone. While there is nothing we can do to change genetic programming, we can all use this knowledge to our advantage when losing weight. The Center for Medical Weight Loss offers information helping men reach and maintain proper weight for longevity and improved lifestyle. Learn More. 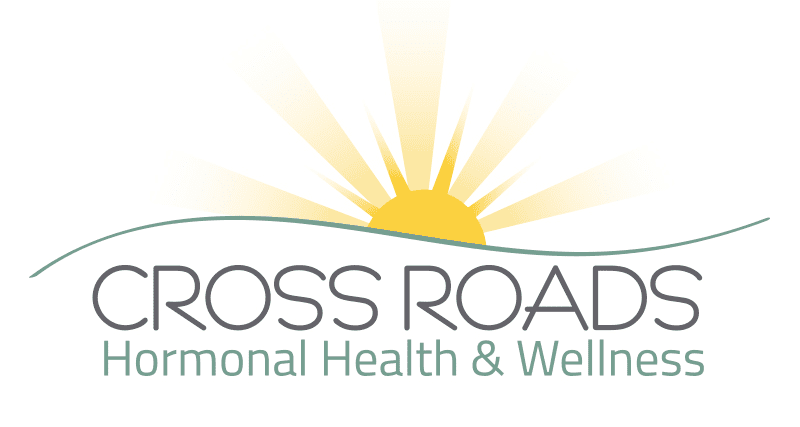 The providers at Cross Roads Hormonal Health are trained by The Center for Medical Weight Loss and are available to help answer your questions.